The figures from the Department for Digital, Culture, Media and Sport show that amongst businesses overall, fewer are suffering cyberattacks or breaches but those that do experience more. 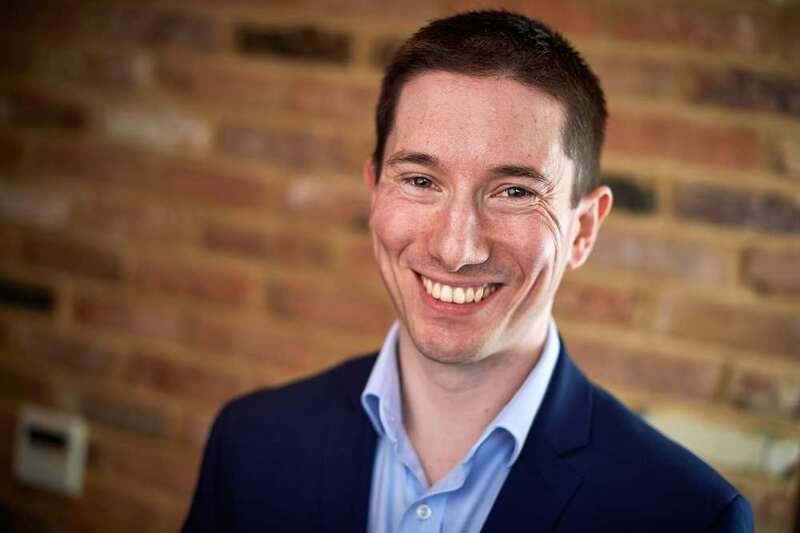 One in three businesses (32 per cent) was a victim of an attack or breach in the past 12 months – down from 43 per cent in 2018 and 46 per cent in 2017 – but victims typically reported facing six attacks, compared to two in 2017. The figures also suggest that attacks are becoming more targeted. Phishing attacks (identified by 80 per cent of victims) and others impersonating an organisation (identified by 28 per cent) – both of which rely on human error – are now more common that viruses, spyware or malware attacks (28 per cent). The report shows that 30 per cent of firms attacked suffered a negative outcome such as loss of data or assets with the average (mean) cost being £4,180, higher than in 2018 (£3,160) and 2017 (£2,450). It found that almost all finance and insurance firms (97 per cent) consider cybersecurity a high priority for management, compared to 78 per cent of businesses overall, and they also spend far more on cybersecurity, with an average (mean) investment of £22,050 in the past 12 months. Finance and insurance are more likely than others ectors to have taken steps to identify risks (82 per cent), to have cybersecurity policies in place (66 per cent) and set minimum standards for suppliers (47 per cent). However only 56 per cent have board members with a cybersecurity brief. 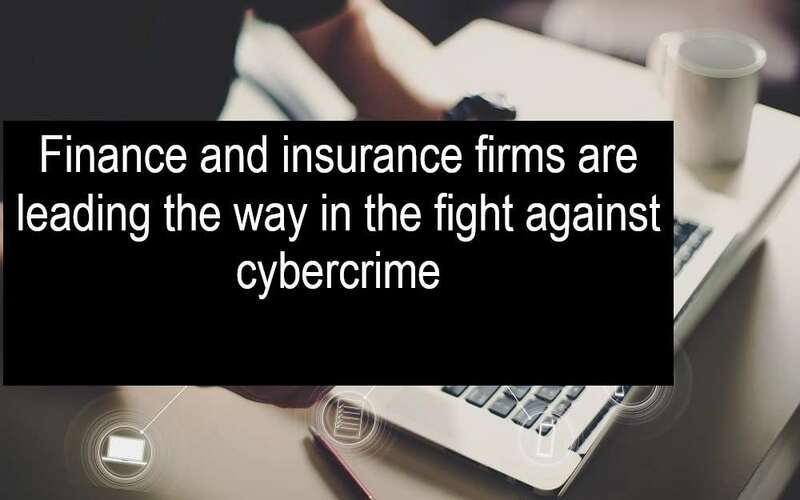 Jon Abbott adds: “Finance and insurance firms are a particular target for cybercriminals, not only because they have access to funds but also because they are far more likely to hold personal information. “While they are ahead of other firms in terms of awareness of and investment in cybersecurity, there is room for improvement through greater board engagement and by taking a more integrated approach to cybersecurity.